It is always amazing to me, to see what $ 200 can do for the people in the Buduburam Refugee Camp in Ghana!! 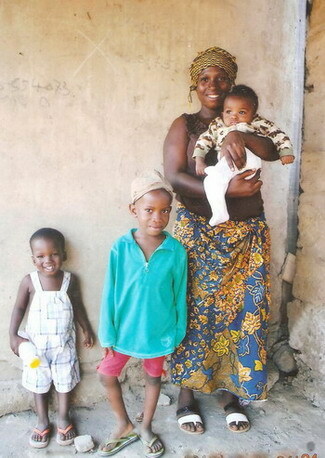 With this little amount, Provision of Hope can transport a Mother back to Liberia. For $130 we can take a child home. 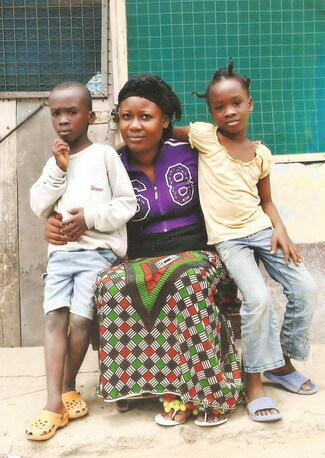 Liberia is calling all refugees to come back home. Today there is PEACE. Today there is HOPE. Today there is OPPORTUNITY. “IT IS TIME TO COME HOME! !” Of course, many would love to go home if they had the funds. These are the next 9 people to get this privilege!! The next bus leaves in 2 weeks. Mother Mary with her small children, Laura, Mike + Baby. 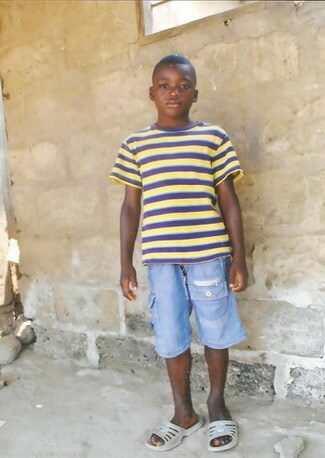 Miracle Tetteh has grown up on this camp. Patience Jah with Grace & Peter….waiting to go home. Buduburam Camp is not a place for any human being. Here you will find, open sewers, rats, and disease carrying flies on food. These flies just came from the open sewers. There is no “free” safe water to drink. Everyone must buy their water. How do you buy clean water, with no money? Even for a bath, you need to buy water. The conditions here are deplorable! Oh yes!! These are good photos. I have visited the camp many times. You and I would get sick if we were called to live here. That is why many die. It makes me sick to think that these need not die. They die from preventable diseases. We can do a lot for these people, with so VERY LITTLE!! Thank you to the two people who already donated towards this group going home. We have most of this group covered, just a few hundred dollars left. I am one who has “already” reaped the benefits of giving to the poor! God really “is” true to His word. Blessings on your work for Him!! !